Foam cups are easy to stock and transport even in high quantities. 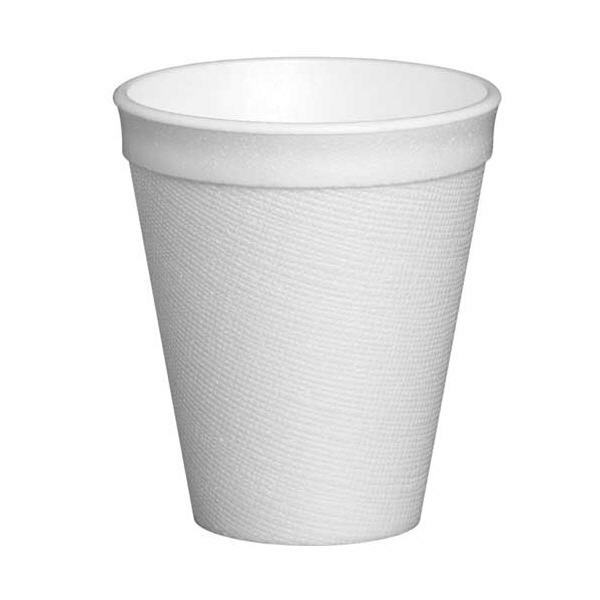 Our disposable foam cups can be used like a paper cup to drink cold drinks. Foam cups are insulated from heat, so the contents stay at the favorable temperature & easy to hold.